We Don’t Want Much Out of Life. We Want More. 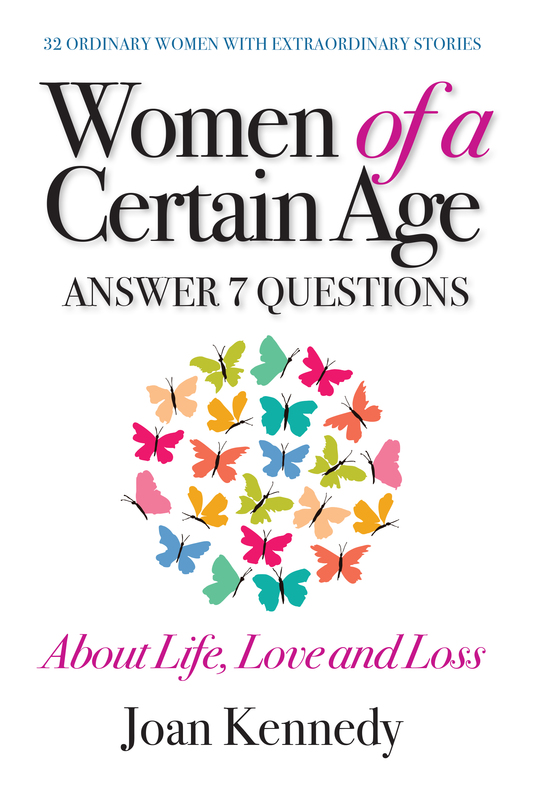 Thirty-two women across eight decades answer the same seven questions. You will be amazed at how women in seasons of life answer these profound questions. You will learn and laugh out loud. Other stories will touch your heart and take your breath away. No matter where you are on your path, let these stories remind you of what is possible. If you are in a comfort zone or worse, a discomfort zone, you will discover there is still time to pursue your goals and dreams. Open your mind, trust your intuition, reach out for help and make something great happen. 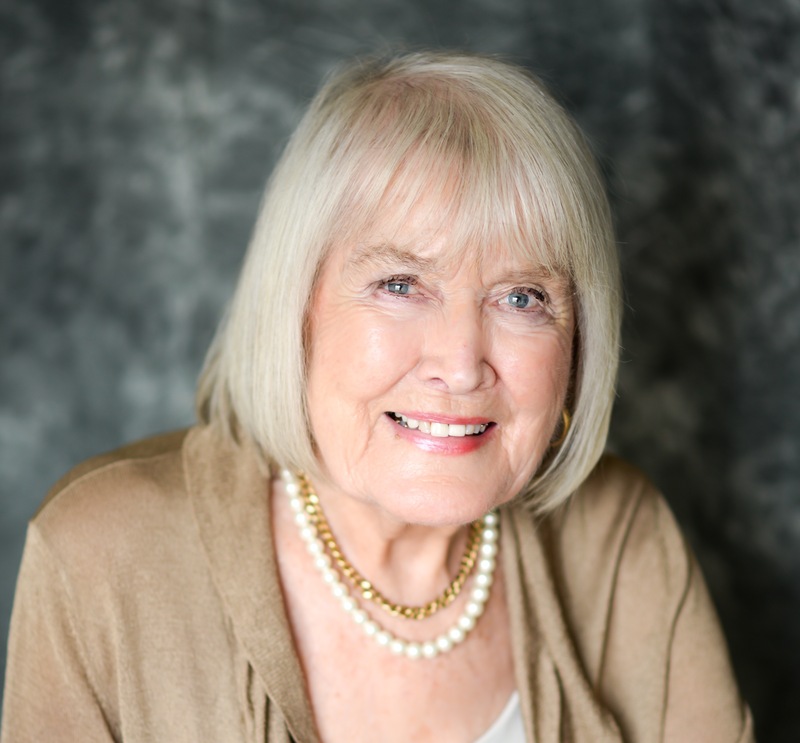 Joan Kennedy, 94, is a speaker, author and mentor to many. Her fierce spirit and courage know no bounds. While building a career in fashion, she was invited to speak. That chance invitation would spark a new career inspiring hundreds of audiences over more than forty years.